**PRICE ADJUSTED** Start your Florida lifestyle here with a custom build home just for your. 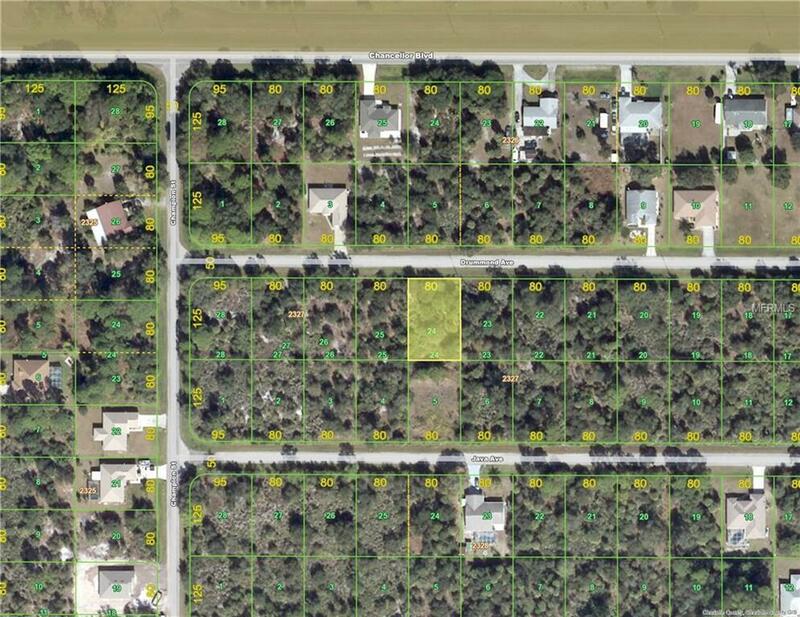 This single family building lot in NW Port Charlotte is just a short drive to beaches, restaurants, shopping and so much more. come and build your dream home in the Florida sun. SELLER IS MOTIVATED!! MAKE AN OFFER!! !